in terms of ability or qualities. Video brings everything to life. Facial expressions, body language and verbal expressions cannot be captured with traditional court transcripts! 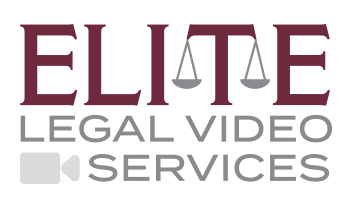 We don’t just provide legal video services. We specialize in them! 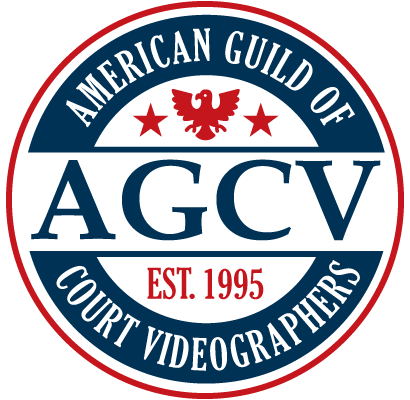 With thousands produced, video depositions are our most popular service. 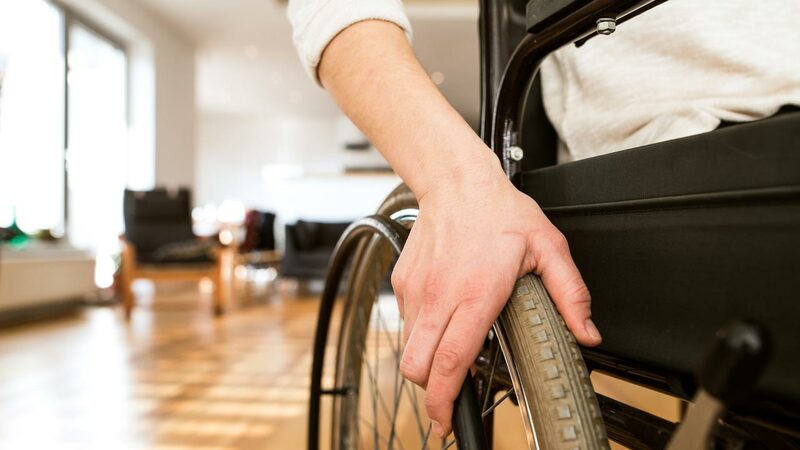 We will send one of our professionals, to any location, to shoot your deposition; and, we will set up the room so we will not obstruct the witness, attorneys or the court reporter. 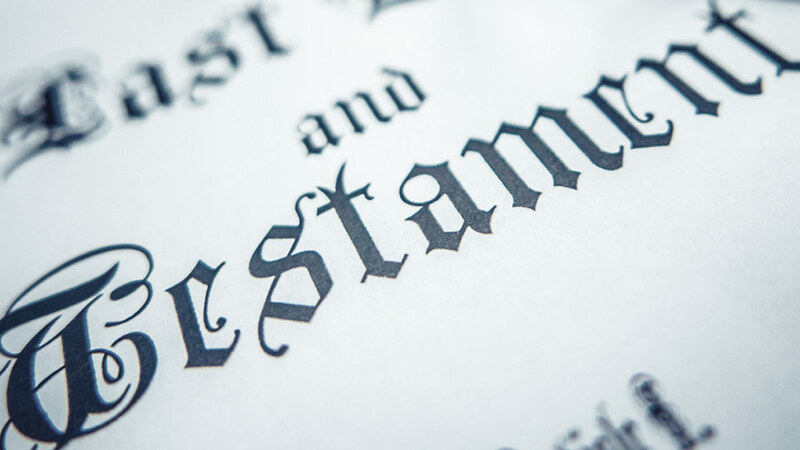 Videotaping a will execution helps defend against unwarranted claims of fraud, undue influence, improper procedure and will show the mental state of the Testator. It will be very helpful should someone contest the written document upon the person’s death. 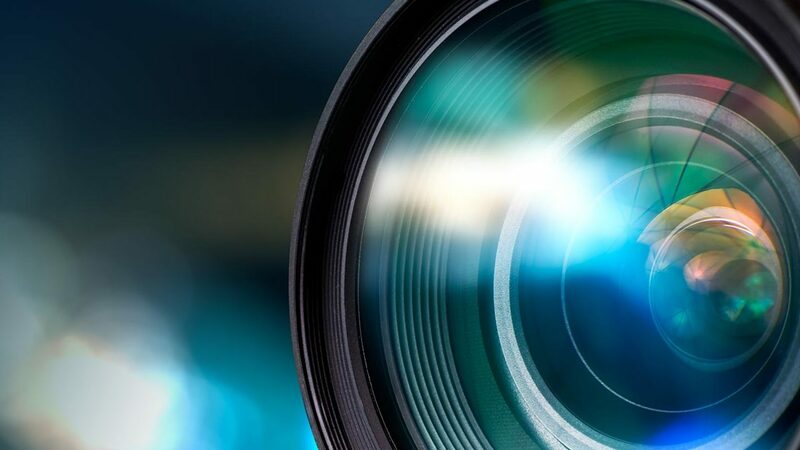 Activities of Daily Living videos, or ADL’s, show the various hardships presented to a plaintiff on a daily basis. 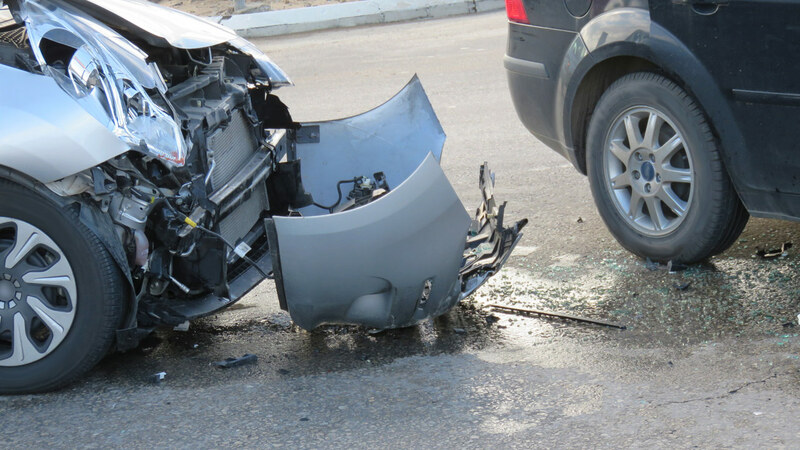 The main purpose of an ADL is to be played at trial to portray how a plaintiff’s life has been altered due to an accident or injury. 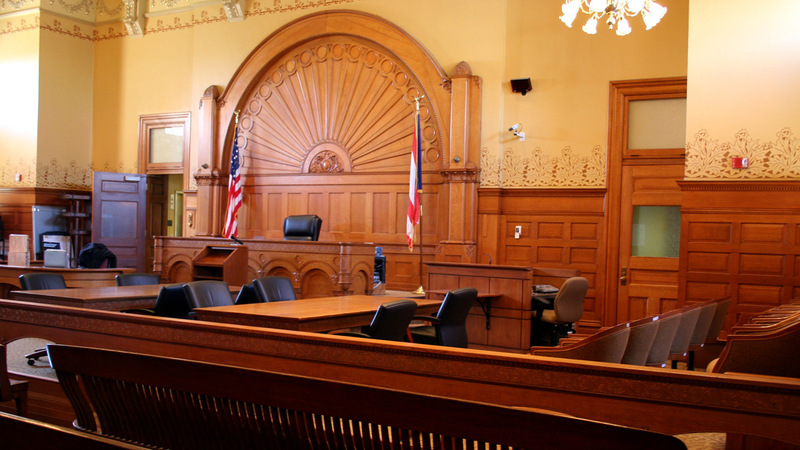 When it comes time for trial, the court may not have the equipment available to play your videos in the courtroom. Take that stress away and let us send one of our trial technicians to the courtroom. Settlement Documentaries are very similar to ADL’s; however, they are used mainly in mediation and not intended to be played in court. With no legal restrictions as to its content, it is an excellent way to convey the strength of your case to opposing counsel.